Calling all Dancing Queens and Super Troupers! 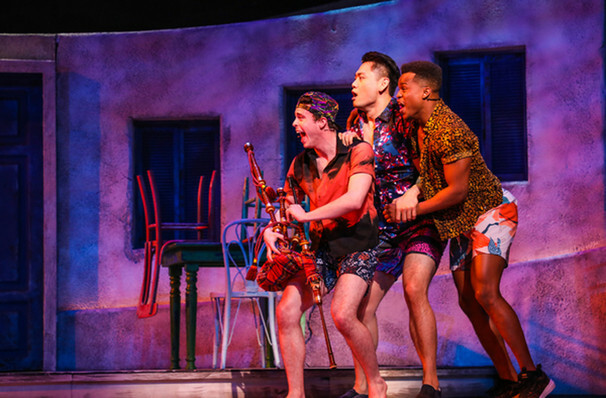 It's time to get squeeze into those flared jumpsuits, because Mamma Mia is hitting Houston in this new production from TUTs! 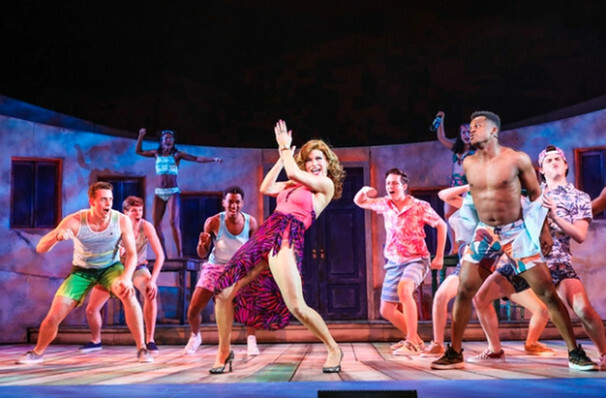 One of the most successful jukebox musicals of all time, Mamma Mia is a sunny romantic comedy set on an idyllic Mediterranean island, and packed to the brim with the pop group's'best-known numbers, including 'Dancing Queen', Super Trouper', 'Knowing Me, Knowing You', 'Waterloo', and of course the amazing title track. 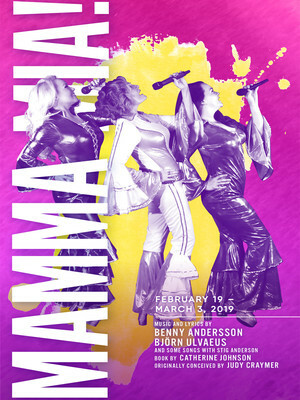 Created in collaboration with ABBA's Benny and Bjorn, Mamma Mia first opened on Broadway in 2001, and has since become a worldwide phenomenon. It was adapted for the silver screen in 2008, with a Meryl Streep and Colin Firth leading the cast. 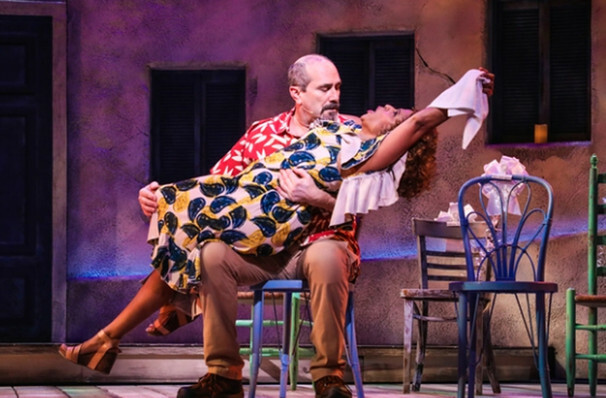 What is Mamma Mia About? 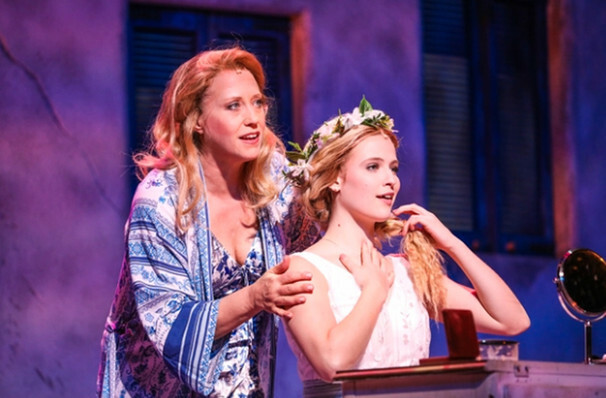 The story takes place on a Greek island, where Donna Sheridan is planning her daughter Sophie's wedding. 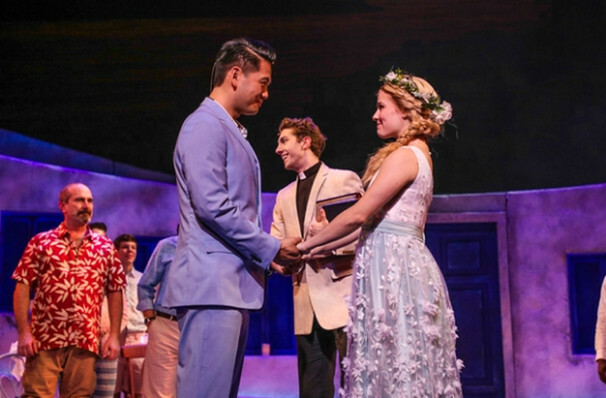 Sophie Sheridan is about to get married on an idyllic Greek Island, but it won't be just the sun and sand that makes the day extra special. Sophie has never known who her father is, but after reading her mother Donna's diary, she narrows it down to three candidates. Unbeknown to her mom, she invites the trio to the wedding, hoping that her real father will reveal himself! Sound good to you? 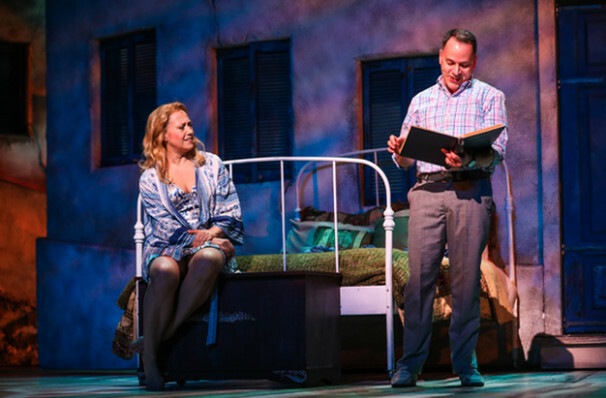 Share this page on social media and let your friends know about Mamma Mia! at Sarofim Hall.